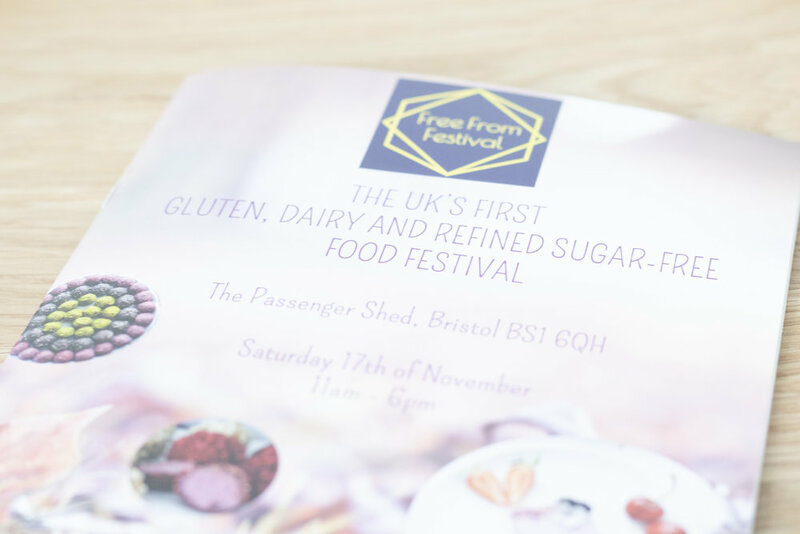 The Free From Festival is a food festival based in the United Kingdom that focuses on people that are living their life free from gluten, refined sugar or dairy. The event was held in Bristol at Brunel’s Old Station, known as the Passenger Shed. The event had over sixty exhibitors! 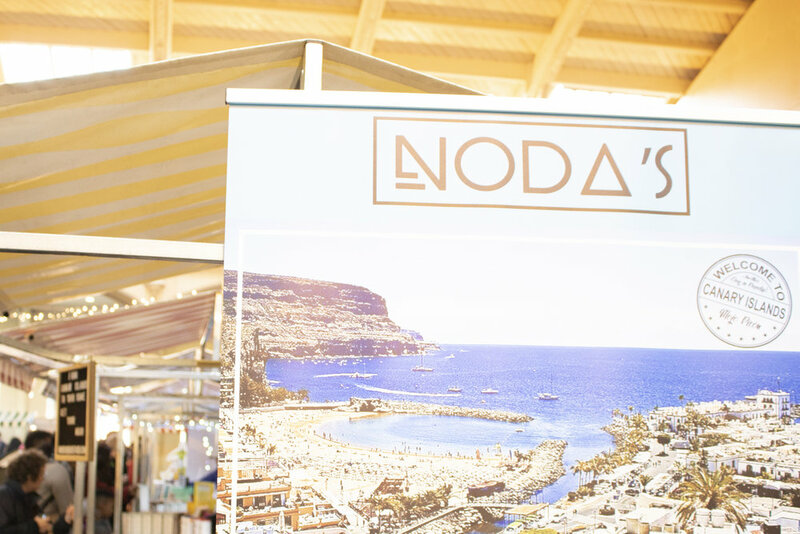 It was open between 11am to 6pm, which made it the perfect opportunity to try new foods and watch various demonstrations. The products at the festival were made in United Kingdom and a lot of the produce was from local businesses based in Bristol. There was plenty to choose from at the Free From Festival. 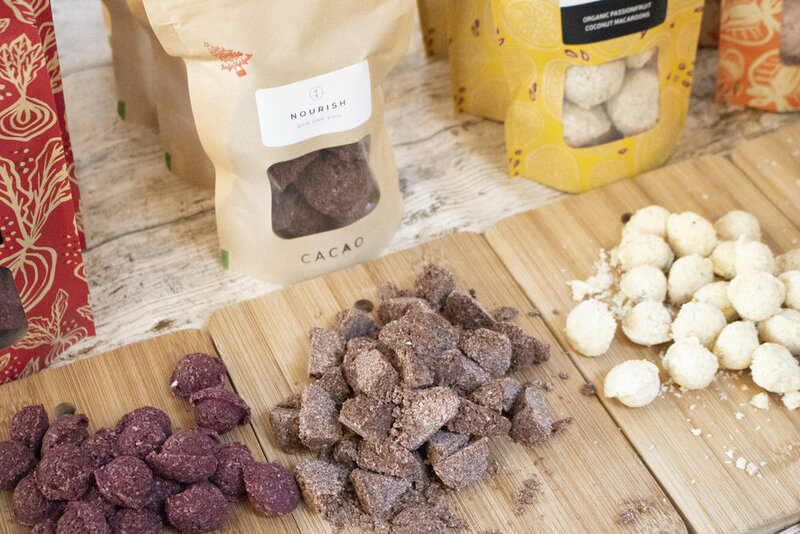 You could indulge in sugar-free chocolate tasting, gluten-free desserts and savoury snacks! They also had Gluten-free beer, organic wine and sugar-free beverages on offer. Although the event told us that it was cash only, many of the businesses had card machines on offer. During the event, there were various talented chefs at the live cooking demonstrations. You could learn great tips on how to cook healthy food without using gluten or dairy! Some of the demonstrations included making your own gluten free christmas treats, delicious free from brownies and Cham tarts. Live music was played throughout the event by up and coming artist Ilona. As well as live demonstrations and music, you could walk around all of the exhibitors. 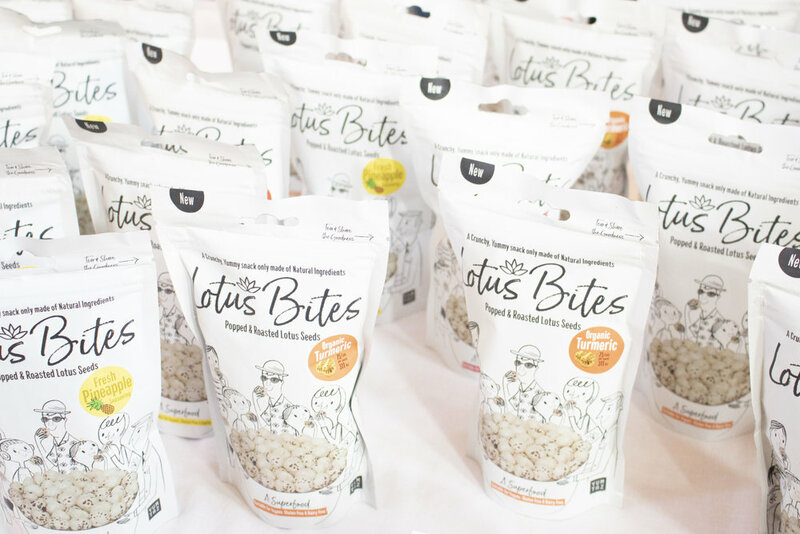 If you’re in need of finding new gluten free or alternative snacks, then read on about some of the exhibitors! Arctic Power Berries are 100% natural berry powders, made with wild grown arctic berries. These could be sprinkled over your breakfast, snacks or even smoothies! Who doesn’t love sauce? Bala Chang is a new range of sauces inspired by Asian cuisine. They can be used in various meals or as a dipping sauce. Cham sell various jams. They are free from refined sugar, pectin and preservatives. They contain 50% less sugar and carbohydrates than traditional jams. You can use these in smoothies, baking or cooking. Chirrup Foods are gluten, dairy and refined sugar free cookies. They have various flavours available, including chai latte, espresso and matcha. They also use compostable packaging and ingredients. Looking for delicious gluten free bread can be a struggle. Take a look at Davina Steel! 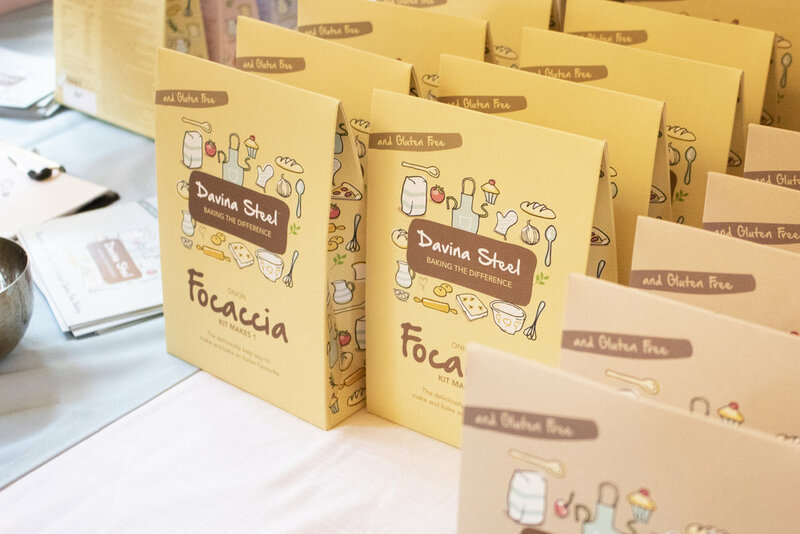 Davina Steel create award winning bread kits and mixes. They recreate artisan loaves, pizzas, scones and cakes. All you have to do is add water, oil and yeast. Not only that, they are free from gluten! Do you love chocolate? Enjoy Raw Chocolate make organic dark chocolate from raw cacao and sweeten this with coconut blossom sugar. They make a variety of flavours and gift boxes! Fullgreen make gluten free and additive free riced vegetables. They have various rices including cauliflower, broccoli and sweet potato. They are a great alternative to rice. If you’re in need of new recipes, then make sure to take a look at Gluten-Free Heaven. Gluten-Free Heaven is a UK magazine which is dedicated to gluten free cooking and baking! The Green Sisters make sweet and savoury samosas. They focus on authentic Indian products. Everything is free from gluten, dairy and vegan. 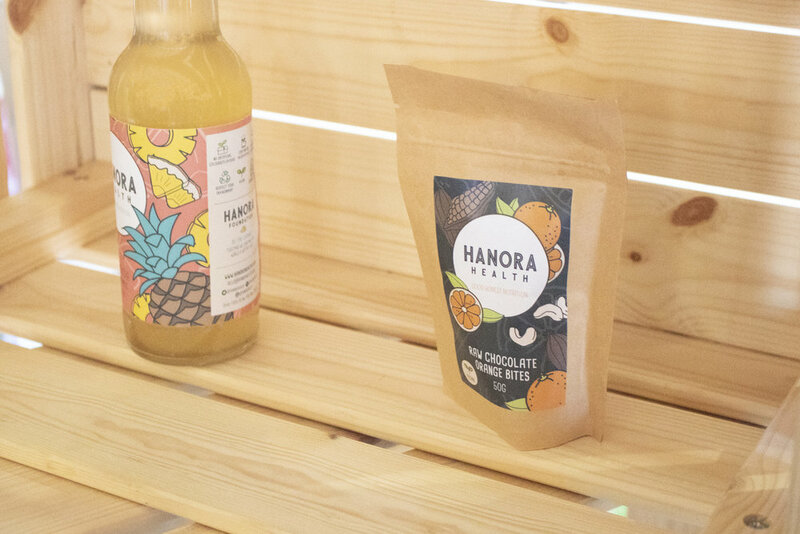 Hanora Health sell various beverages including handmade raw bites. The drink is made using Kombucha. This is a fermented tea beverage. They add various flavours such as grated ginger, lemon zest or fresh pineapple. High Tide Coffee create CBD infused cold brew coffee. This is to help elevate stamina and performance as stated on their website. They are naturally low in fat and calories, as well as being gluten free. Avocado lover? Hunter & Gather have launched the UK’s first avocado oil mayonnaise. 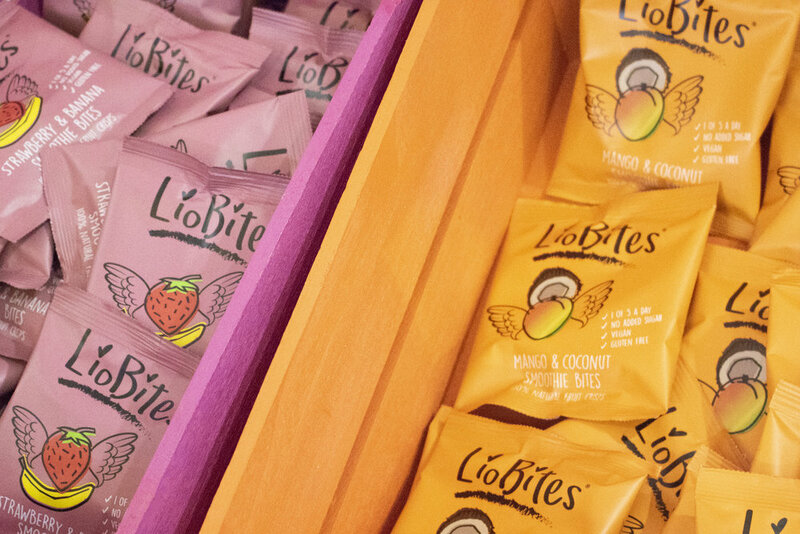 They also use no sugar, grains or harmful fats in their products LioBites fruit crisps are 100% fruit crisps. They sell a variety of fruit crisps which are vegan, gluten free and contain no added sugar or preservatives! 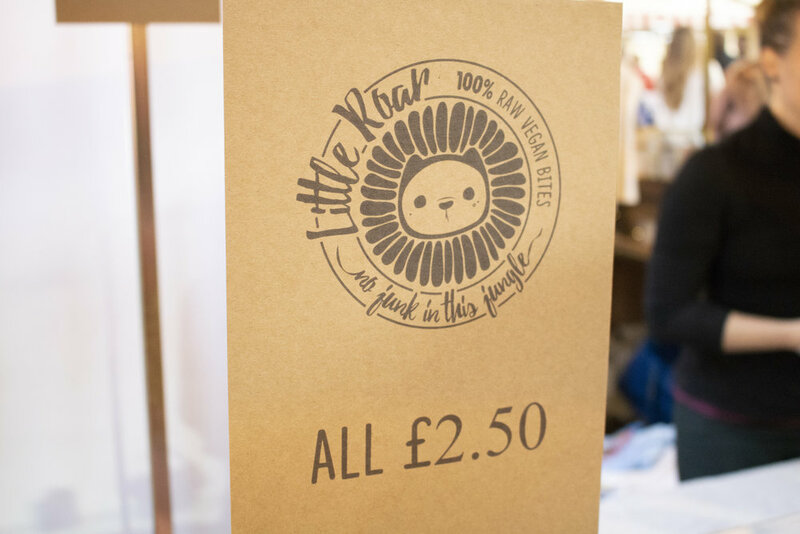 Little Roar make tasty treats that are 100% plant based. All of their creations are raw, vegan, organic and gluten free. They are also Keto friendly. Have you tried Matcha? Matcha Now is a revolutionary health drink using matcha, which is stored in the cap. All you have to do is twist and shake! They sell a variety of flavours. It is supposed to help rehydrate, refresh and re-energise you! New Roots Vegan Cheese is an ethical Swiss company that produces delicious artisan cheese. They make their cheeses using traditional methods. They have a range of cheeses including cream cheese, camembert and ricotta! Nourish make delicious handmade coconut macaroons. They swell a range of flavours such as passion fruit or red velvet. All of their produce is made with organic and ethically sourced ingredients. Norty make pudding pots in various flavours! They also sell nut butters in a variety of flavours and latte blends. It is a great shop to buy from if you’re looking for a sweet treat or something small to take with you to work. Nut Blend is a nut butter that is 100% naturally flavoured with zero added sugar or sweetners. You can find a range of flavours on their website. 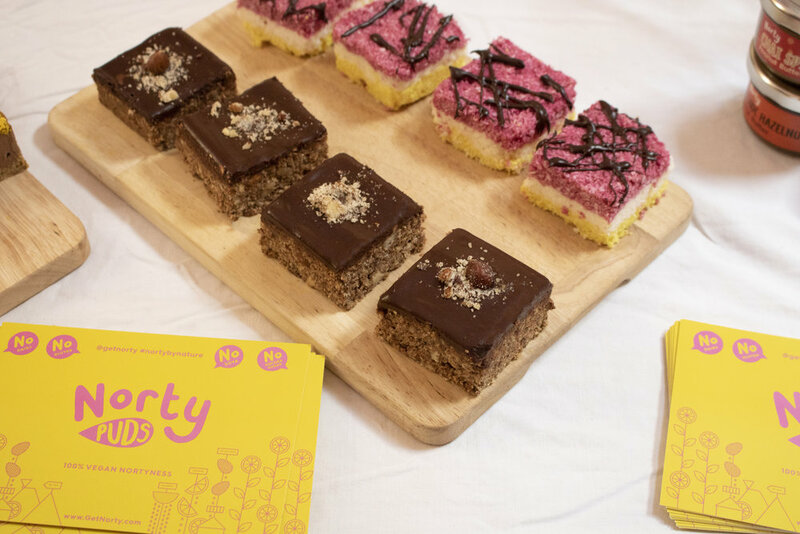 Onist is a healthy food brand, selling vegan desserts. 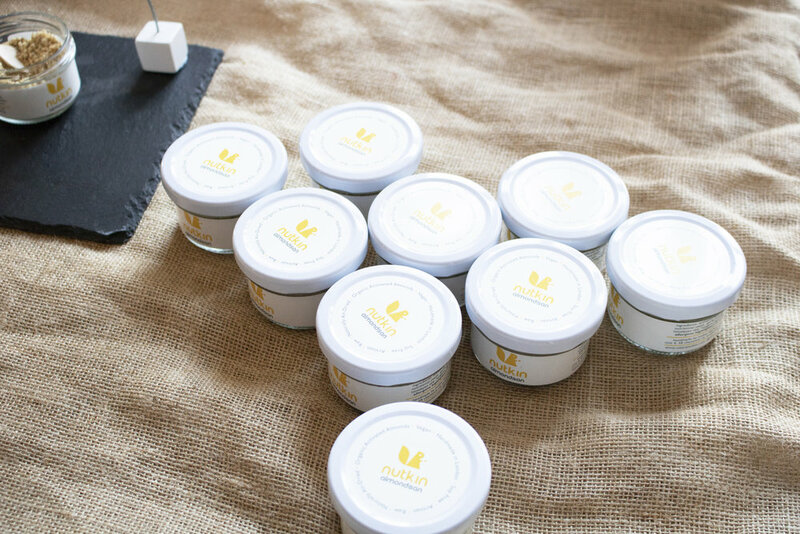 The pots are made from six natural ingredients and they are all fair trade accredited! Primrose’s Kitchen produce a range of gluten free and vegan cereals. They sell muesli, granola and porridge! All of their products are handmade in Dorset. This is a must to try! Rana’s Artisan Bakery is an award winning gluten free and vegan bakery. They sell loaves, rolls, bagels and baguettes. Now these are something you should buy! 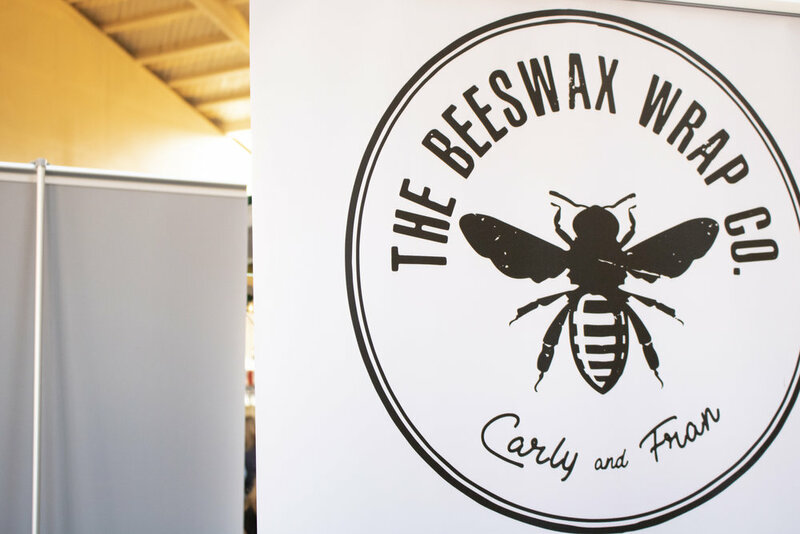 The Beeswax Wrap Company create beeswax wraps that are plastic free and reusable. They are an alternative to cling film and what a great way to help the environment! They are handmade in the Cotswolds using local beeswax. They sell a variety of designs and can be washed with cool water. Wallaro make delicious snacks. They sell various dried fruits including pineapple, mango and coconut! Their packaging is fully biodegradable. 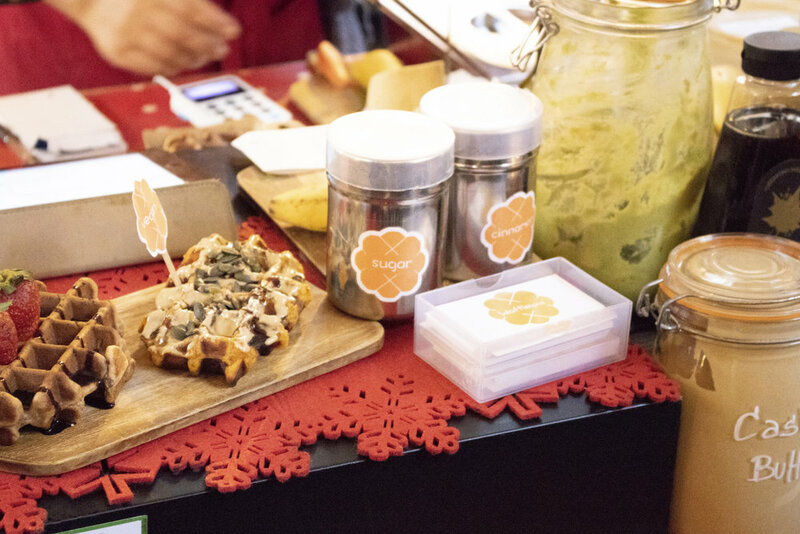 Lastly, Yumtaz create superfood snacks using the lotus flower. They are suitable for vegans and vegetarians. They also come in a variety of flavours and easy packaging! To find more information about the rest of the exhibitors head to the Free From Festival website! The Free From Festival is a must to visit. Keep an eye out on the website for their next event. If not, why not take a look at the various businesses above for new products to try or even for recipe inspiration. For more information about the Free From Festival, go to ‘http://www.freefromfestival.co.uk’.